El Toro zoysiagrass is an improved selection of Zoysia japonica released in 1986 from California. 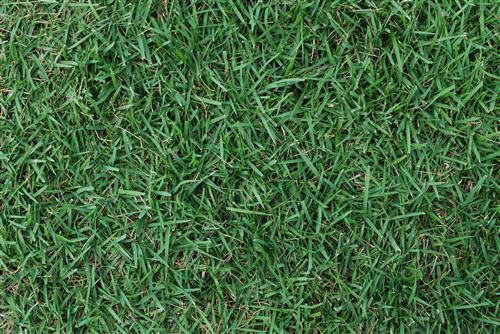 It resembles Meyer zoysiagrass in appearance but has a faster growth rate, improved color in cooler temperatures, and less thatch accumulation. El Toro also has early spring greenup like Meyer zoysiagrass and has been reported to have improved resistance to the rust diseases. It thrives in full sun but will tolerate some shade.